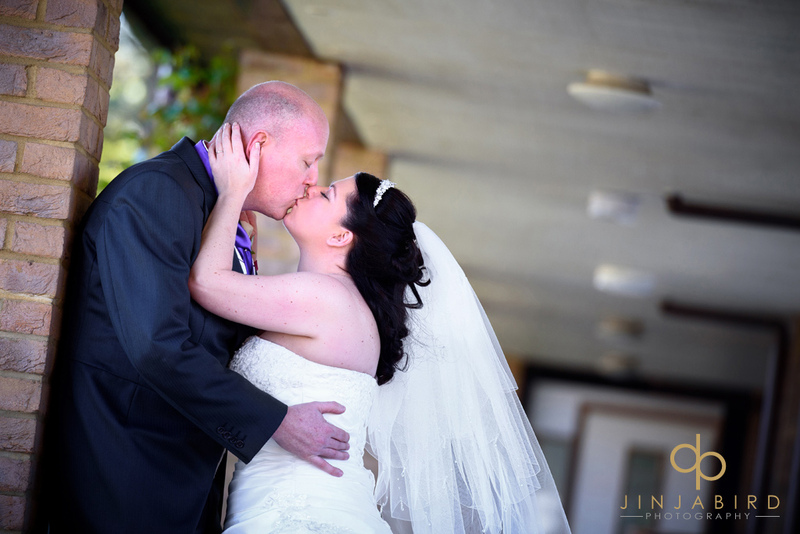 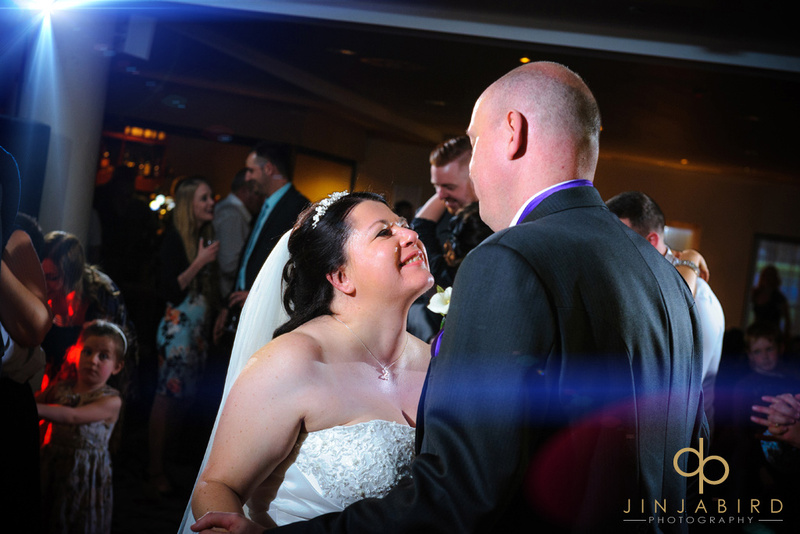 Wedding photographer Wyboston Lakes – by Jinjabird. 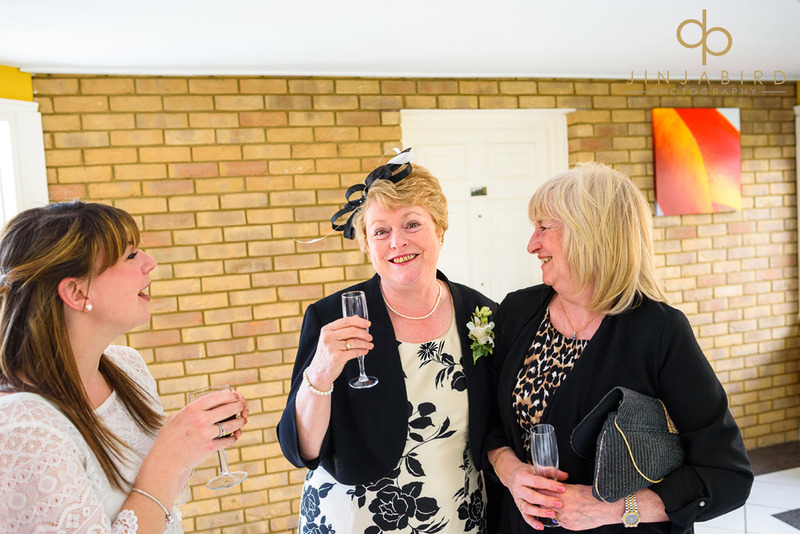 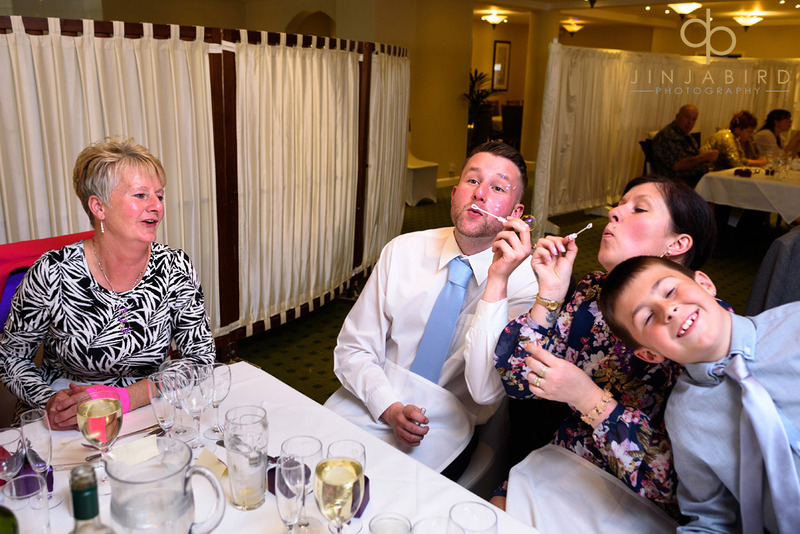 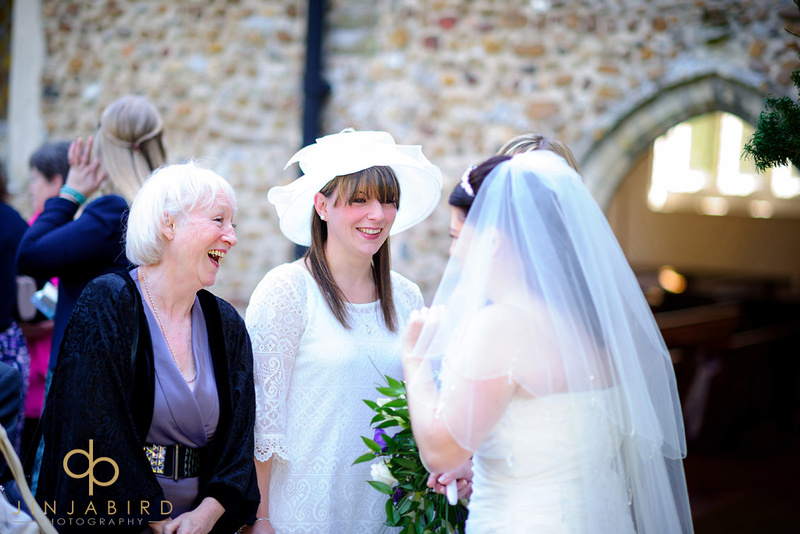 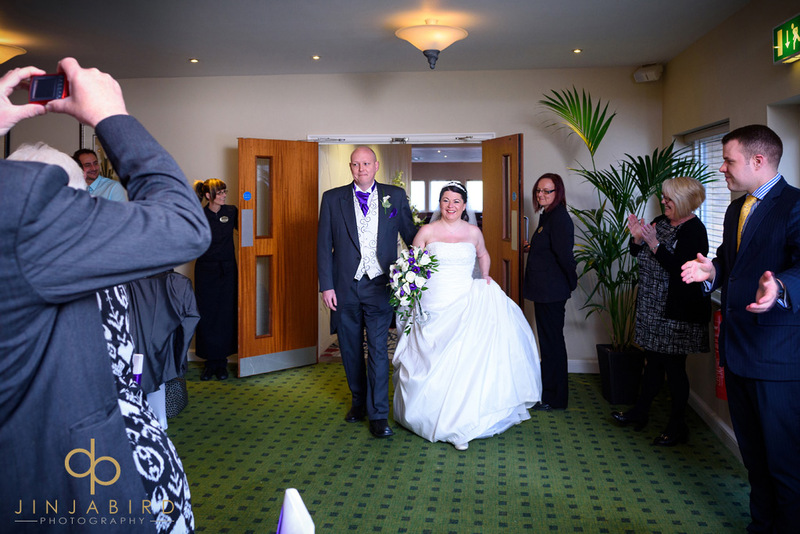 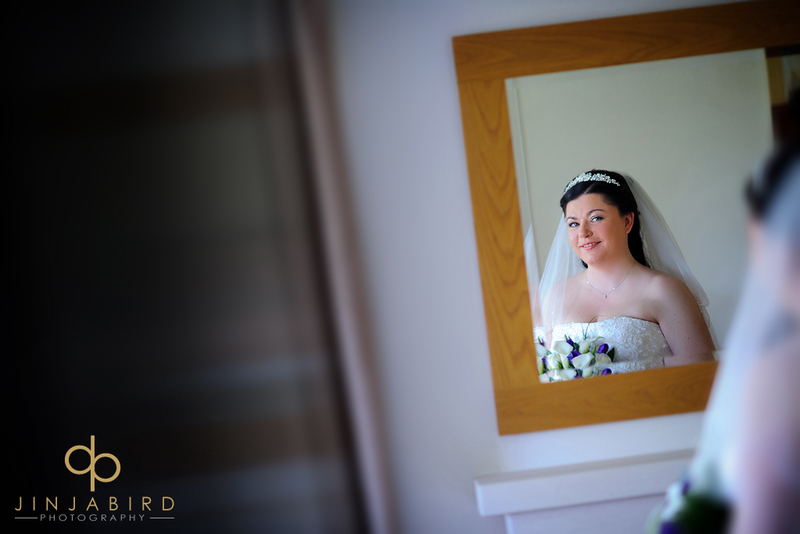 On Saturday I spent a lovely day photographing the wedding of Cathy and Ian. 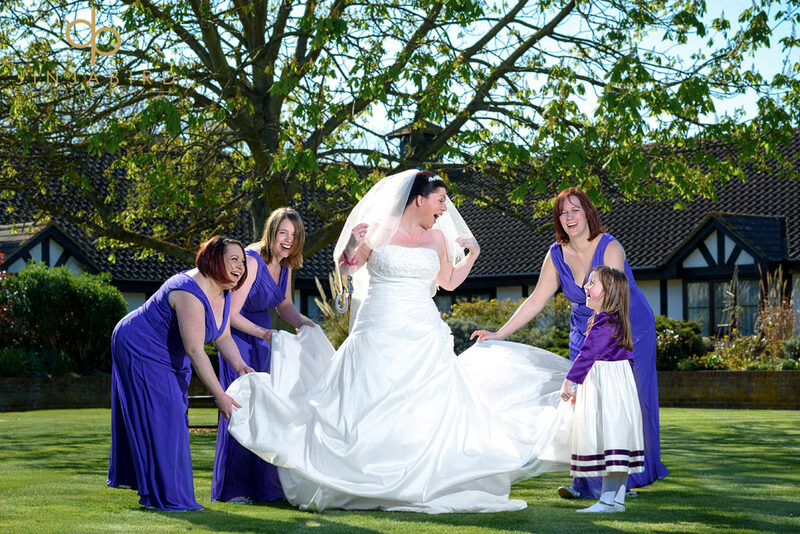 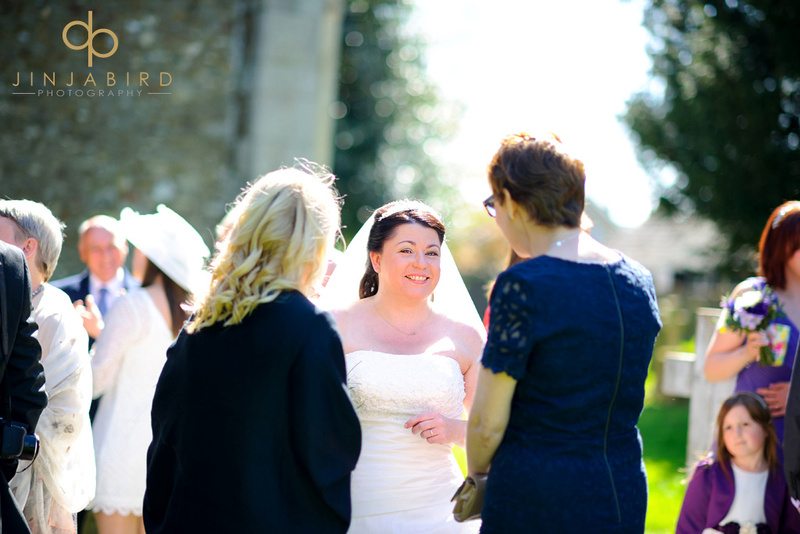 We had first met a couple of years earlier when I had photographed Cathy’s brother’s wedding and I was delighted when she asked me to be involved with her special day. 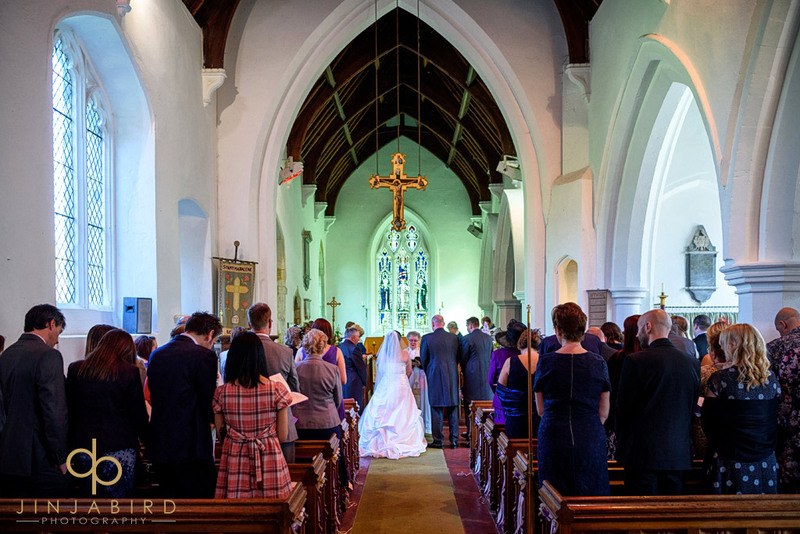 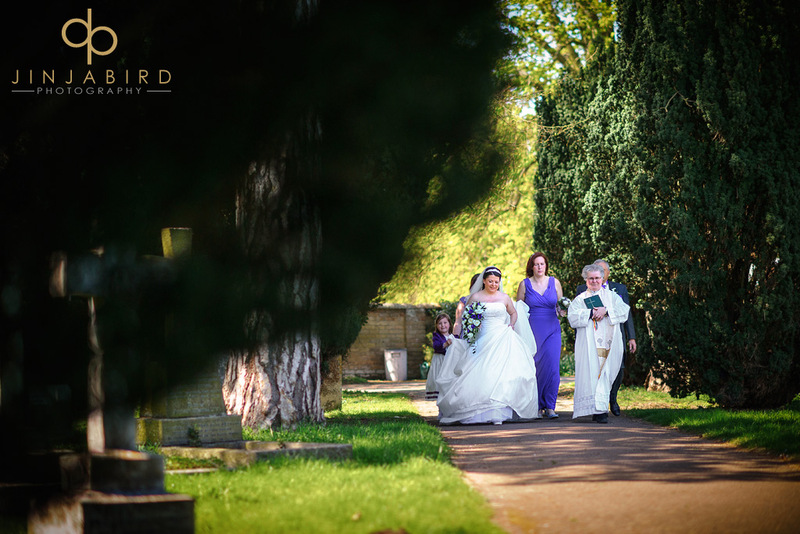 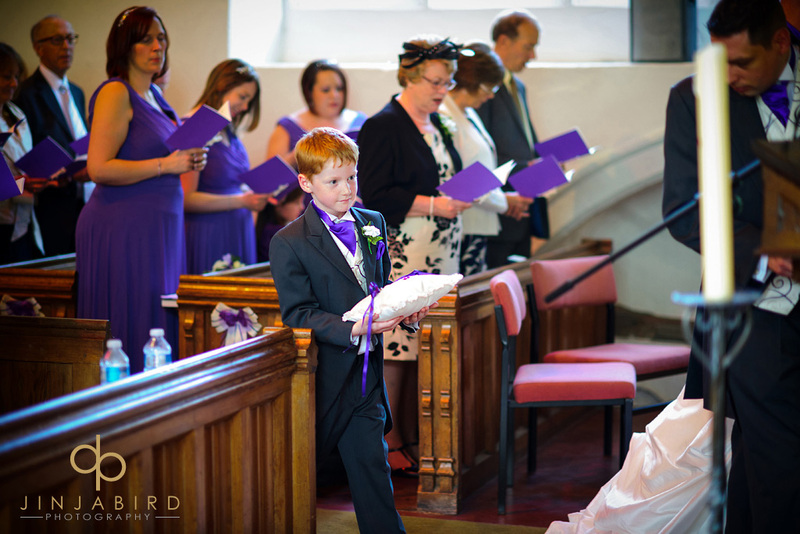 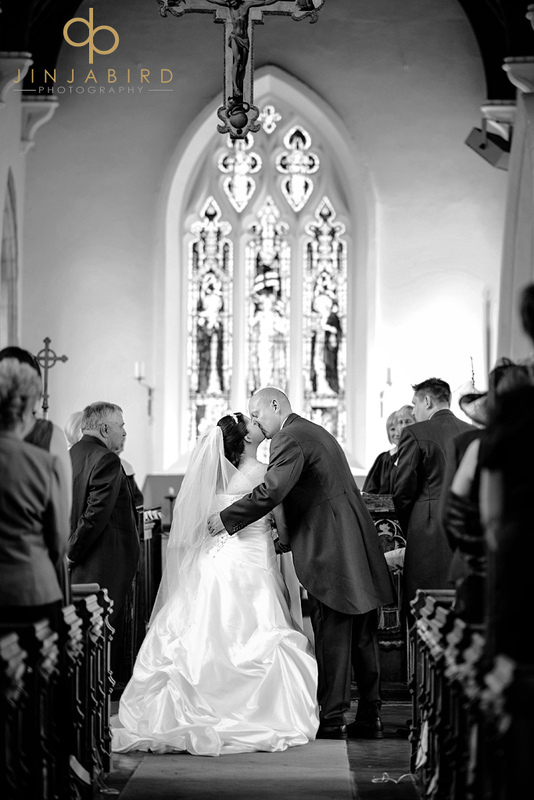 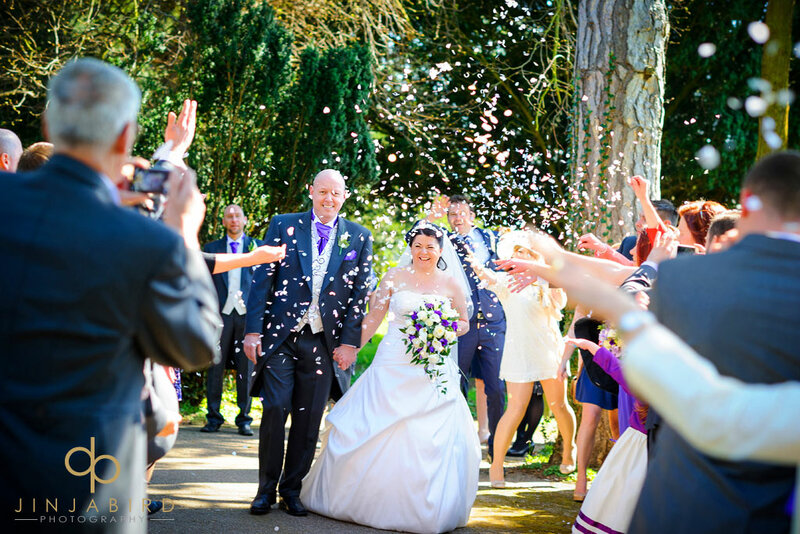 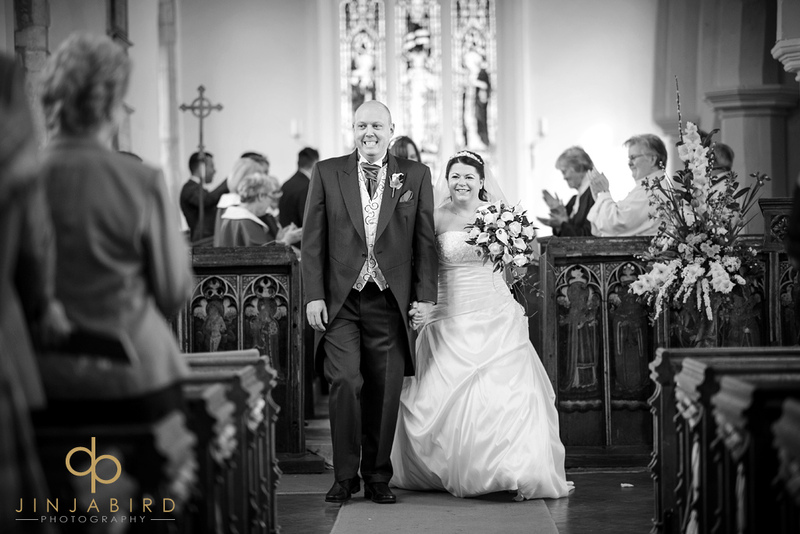 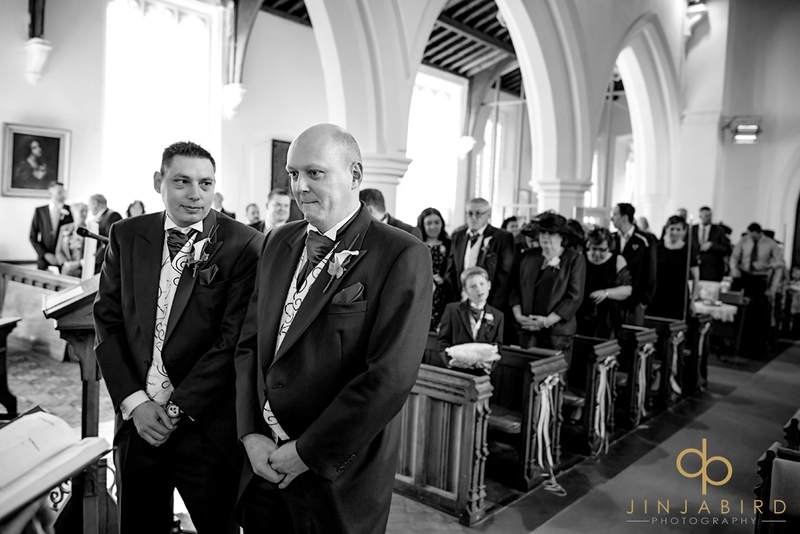 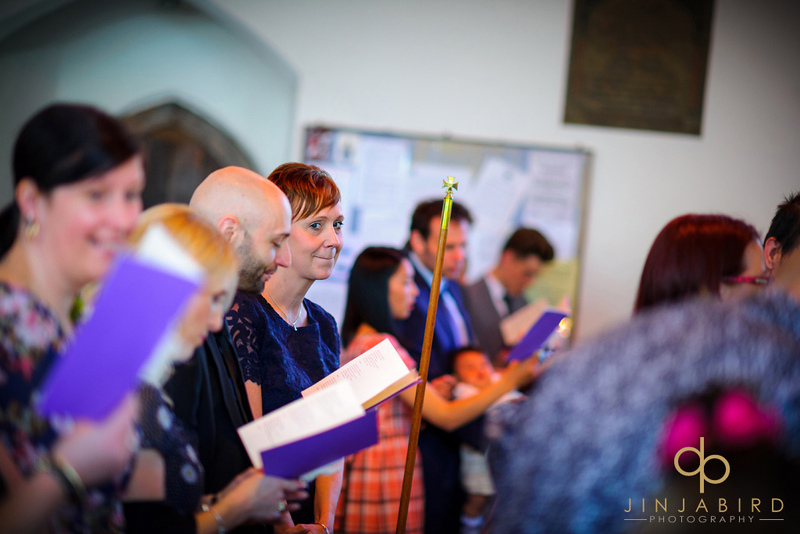 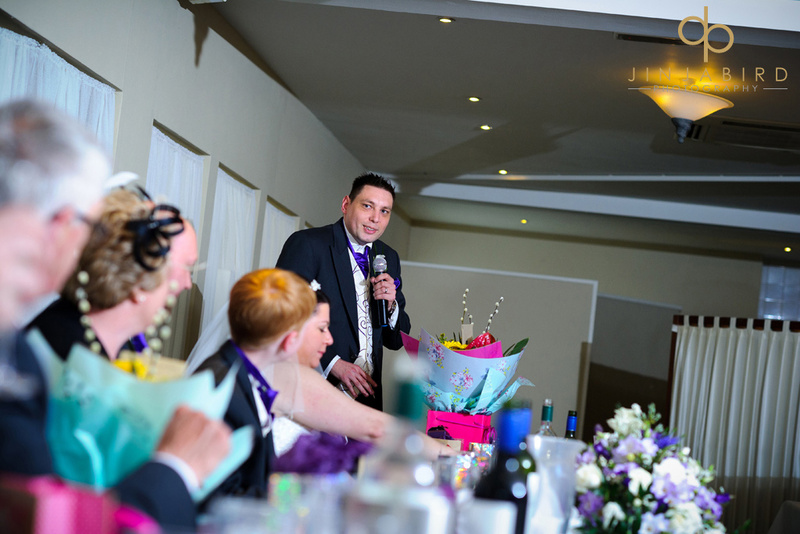 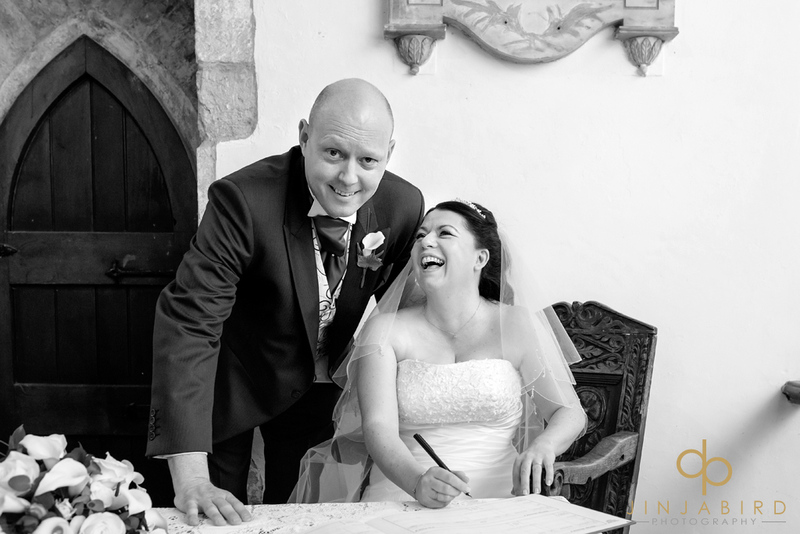 The wedding ceremony was held at the pretty St Mary Magdalene church in Roxton. 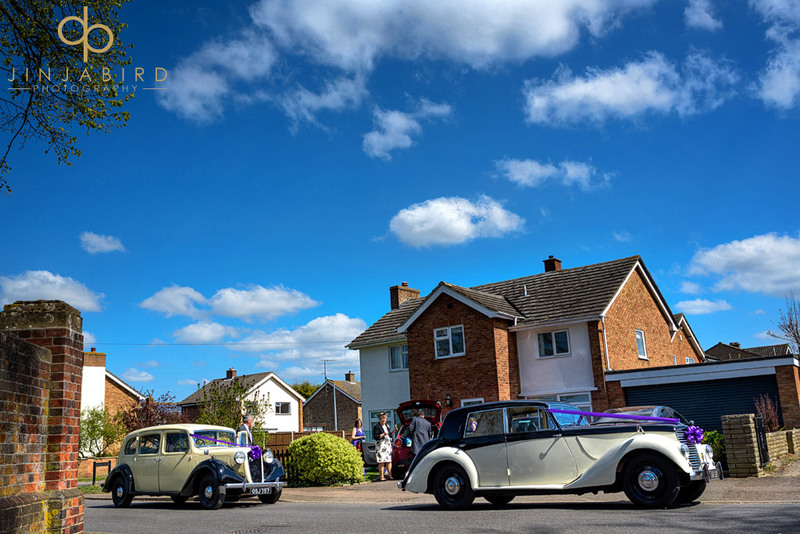 Afterwards Cathy and Ian travelled to the wedding reception at Wyboston Lakes in two beautiful vintage cars. 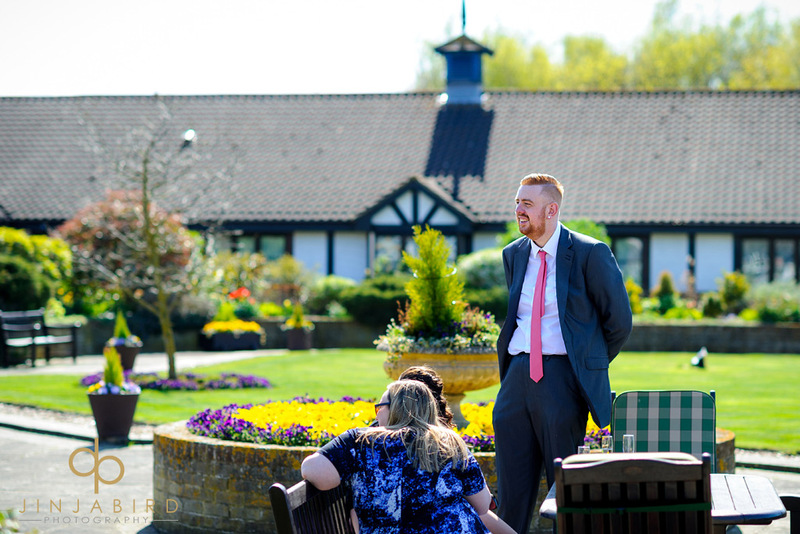 It was an unseasonably warm day which meant everyone could enjoy canapes and drinks in the outside spaces whilst Cathy and Ian spent a few minutes alone for some wedding photographs. 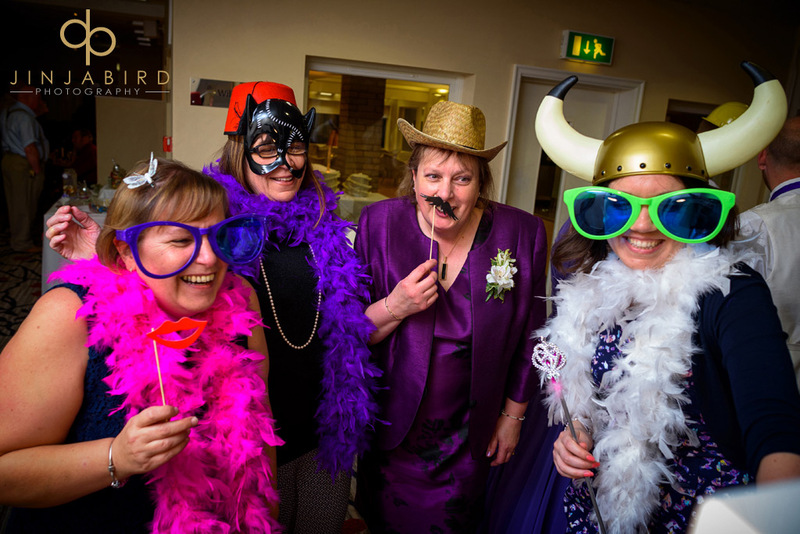 During the evening a lot of fun was had by the guests dressing up for the photo booth. 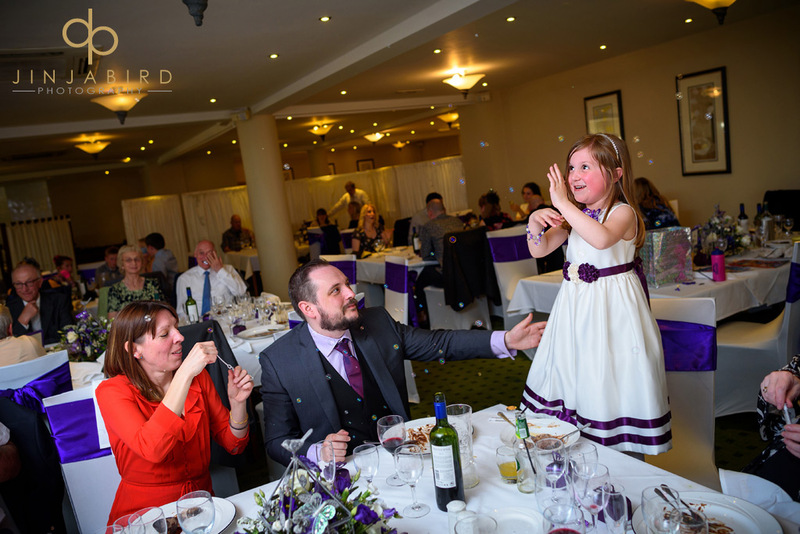 And we were all treated to some great music by Stevo the DJ. 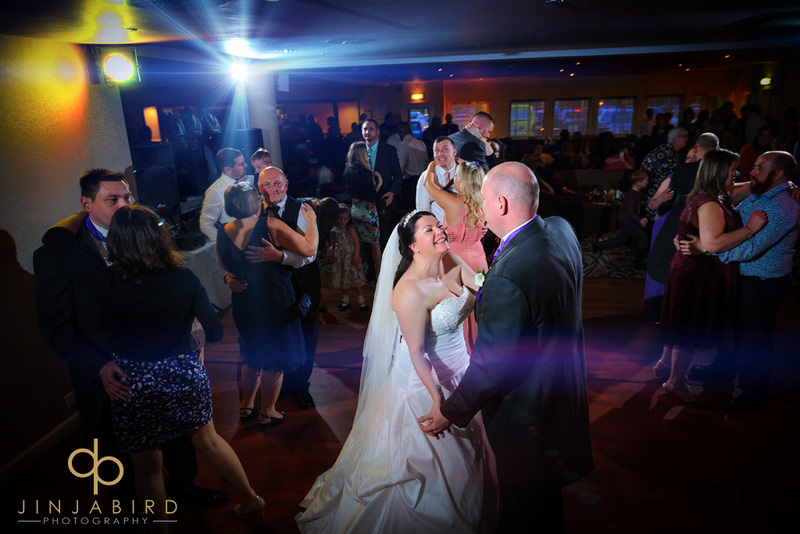 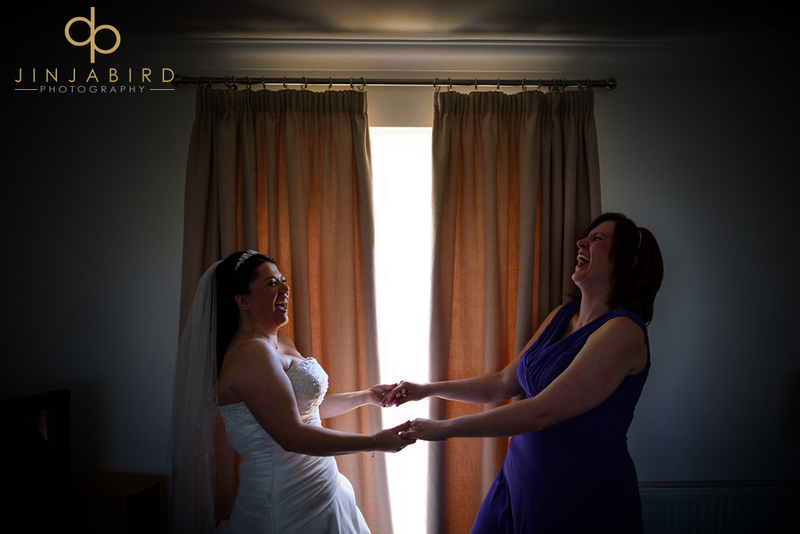 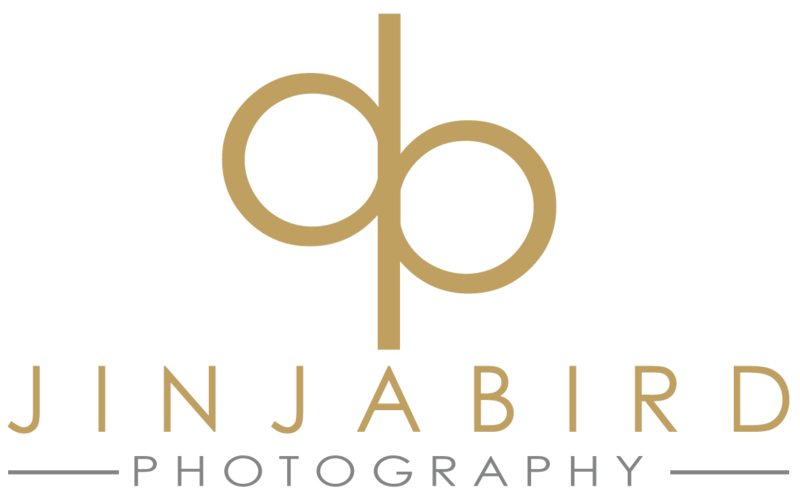 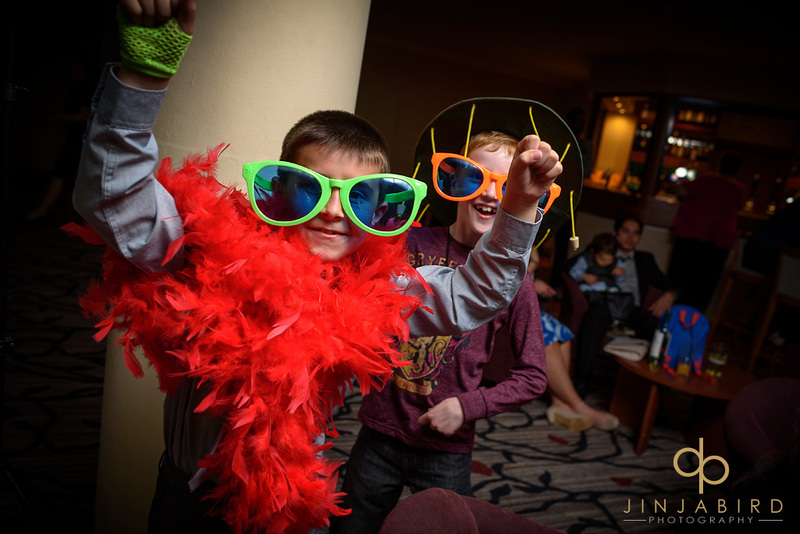 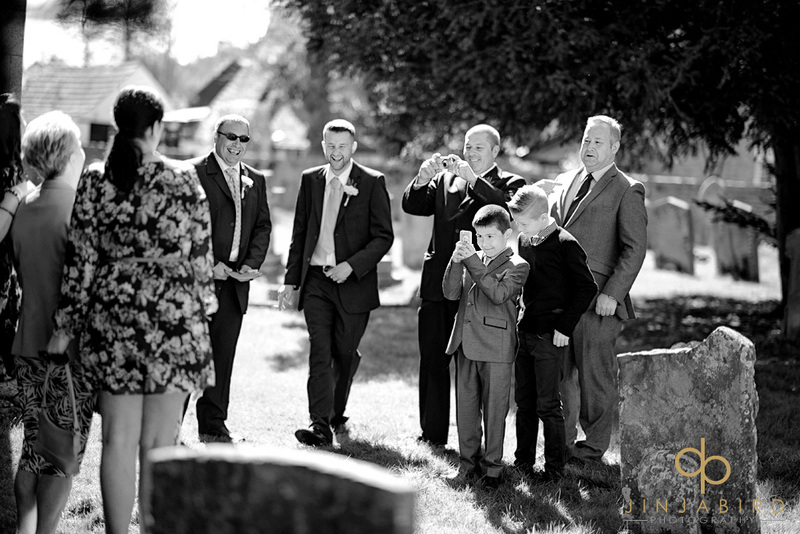 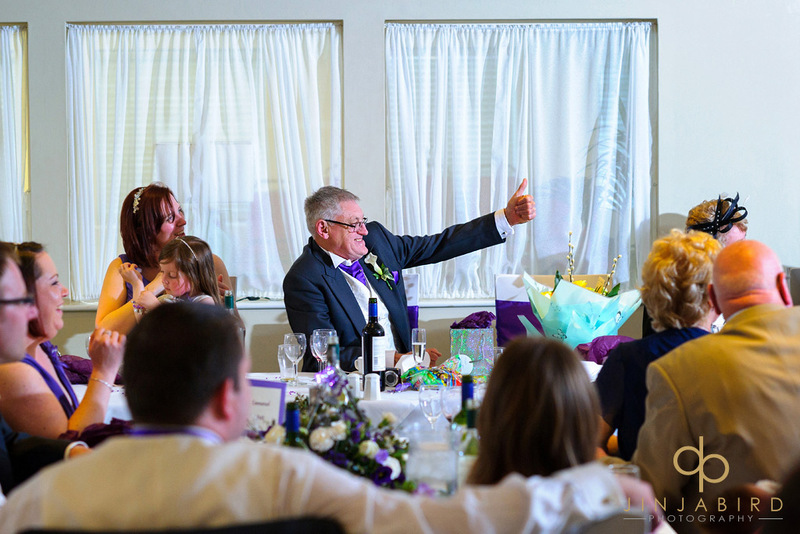 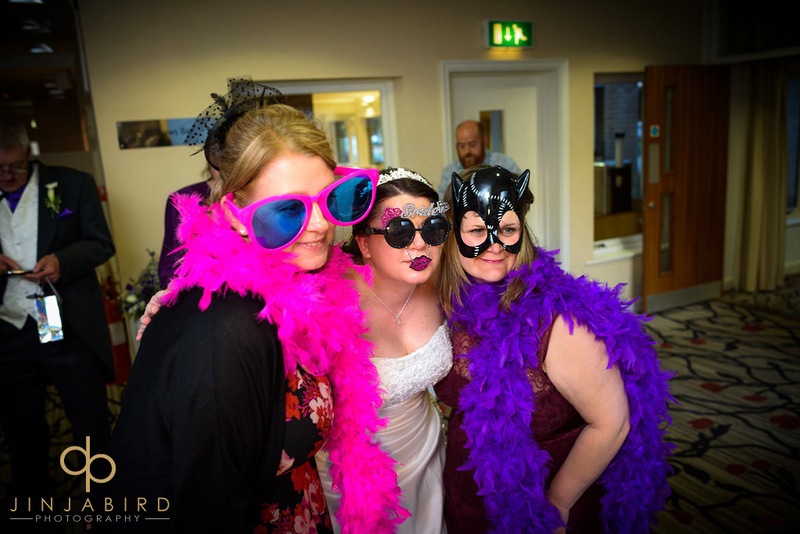 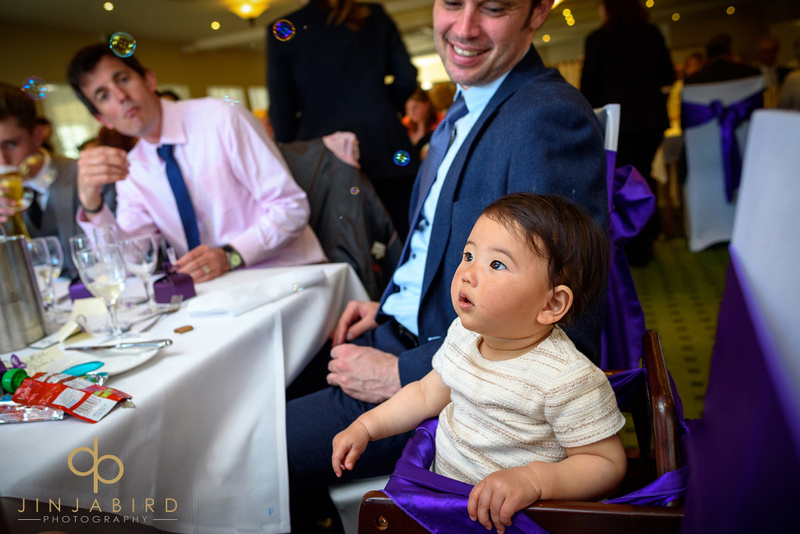 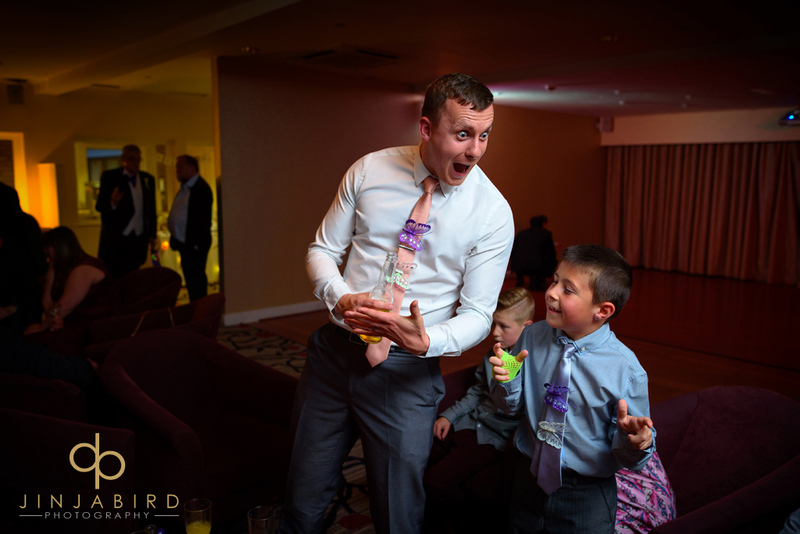 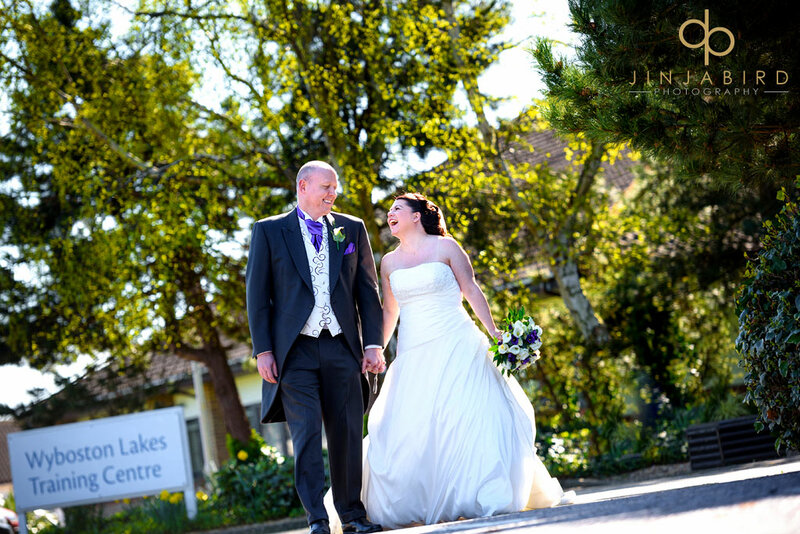 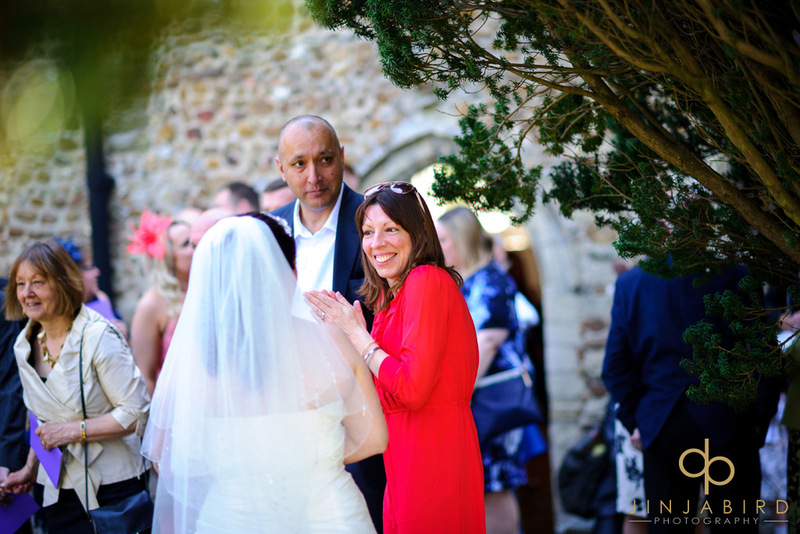 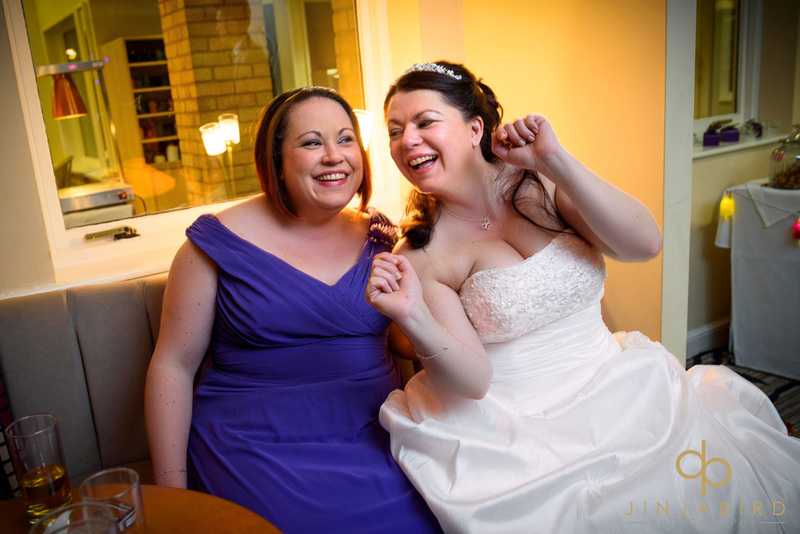 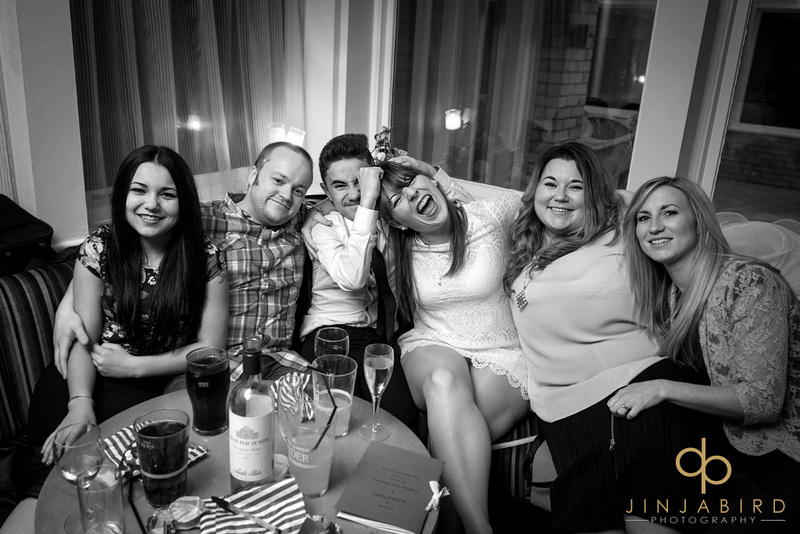 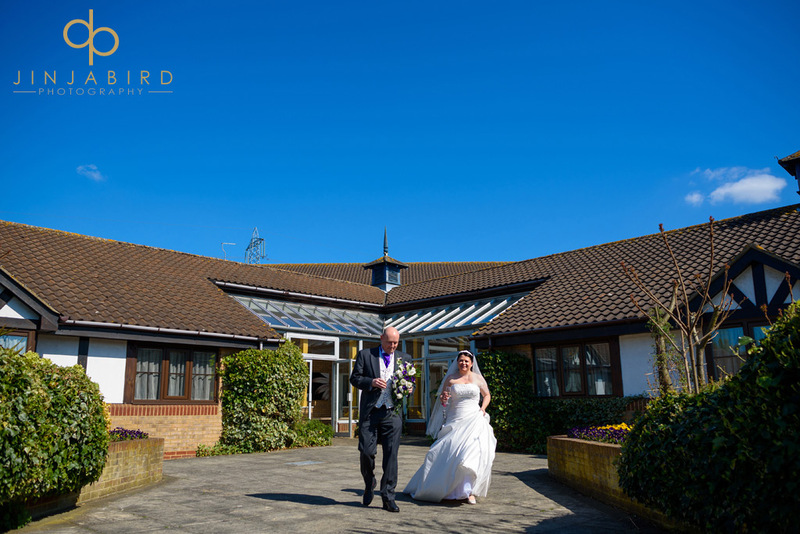 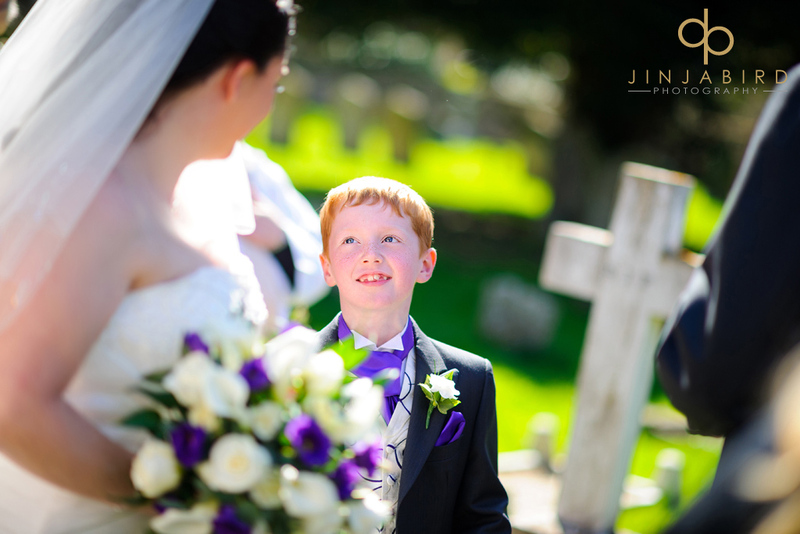 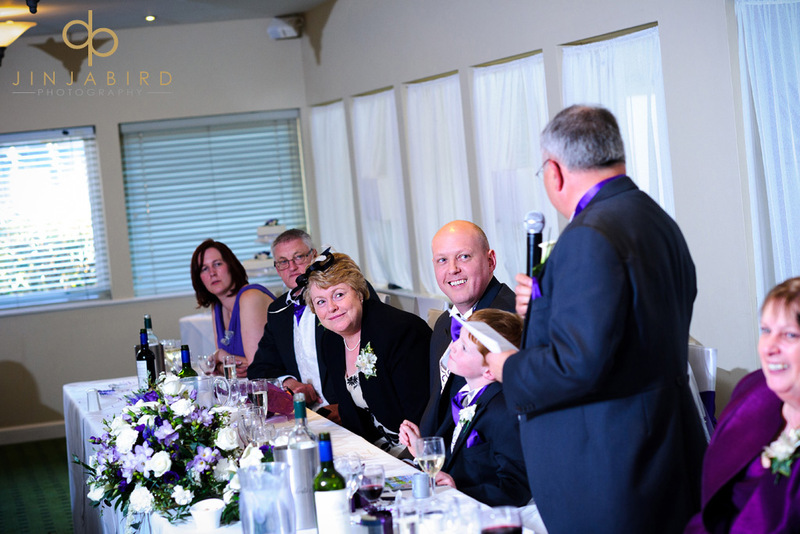 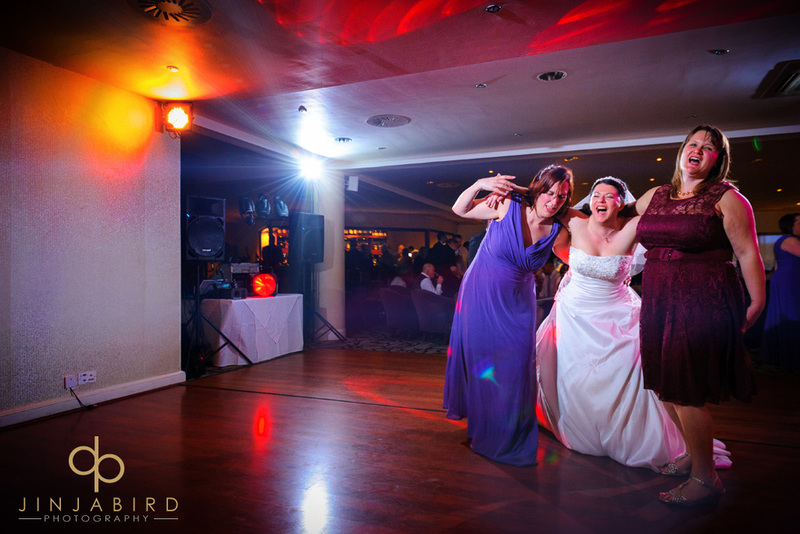 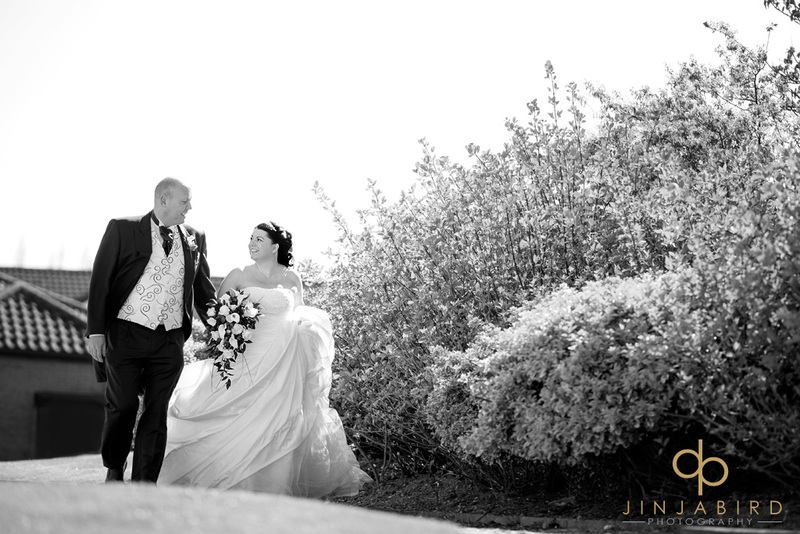 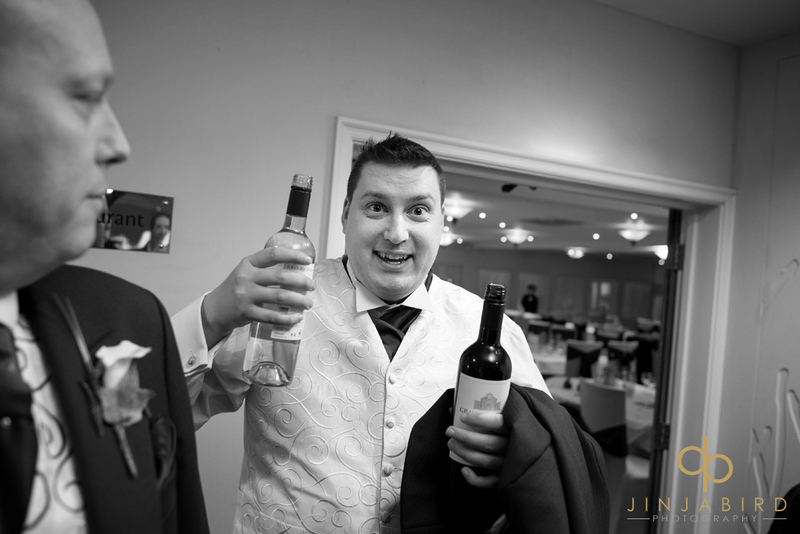 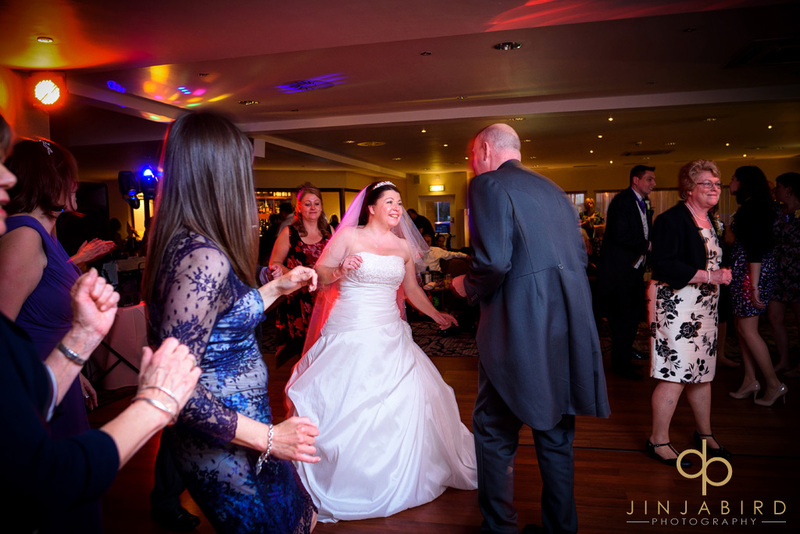 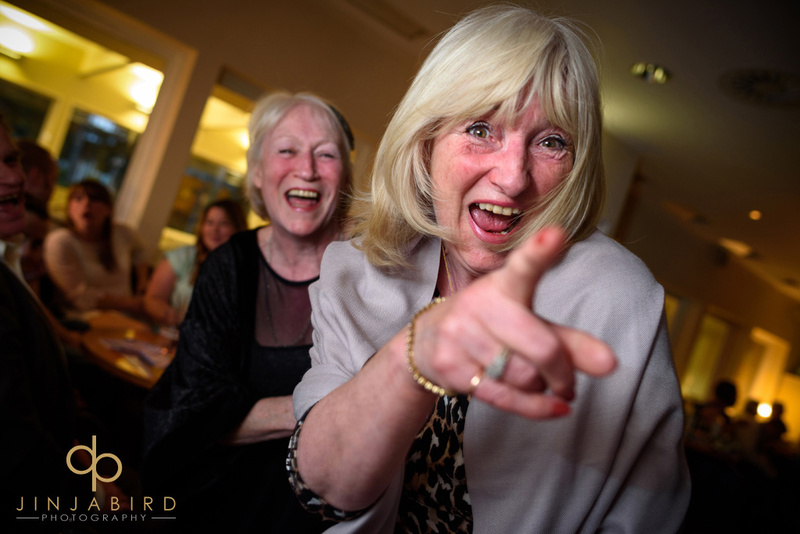 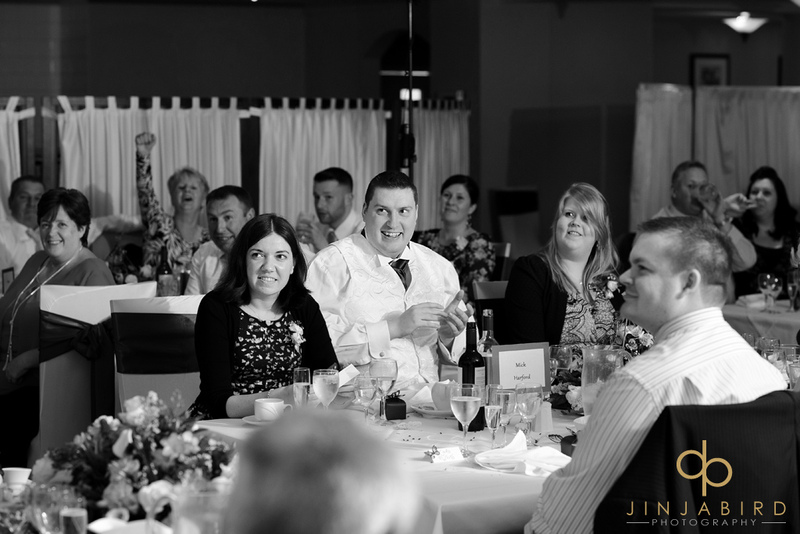 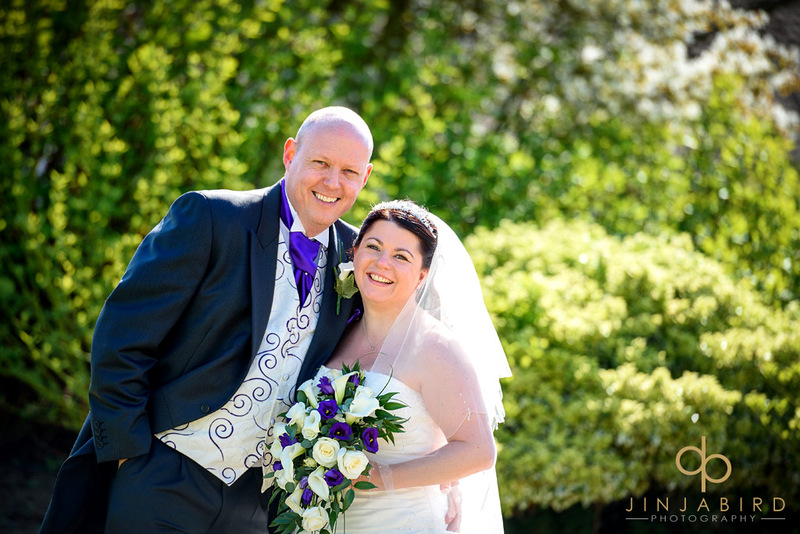 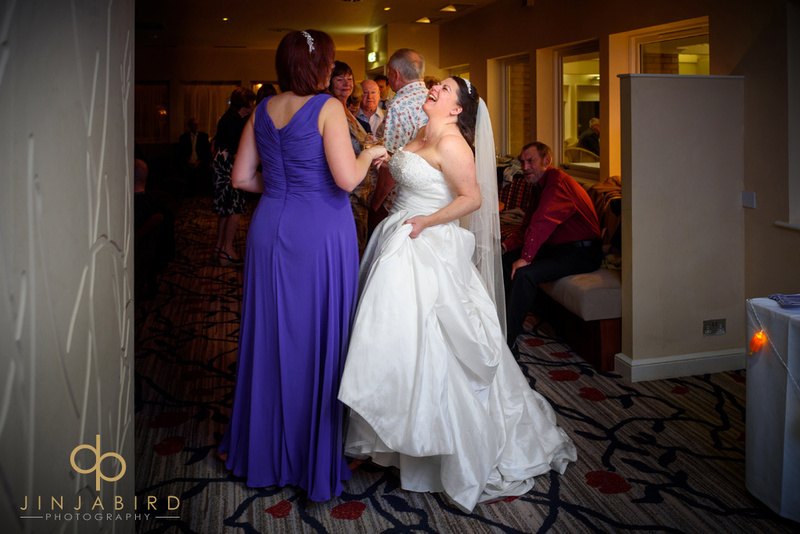 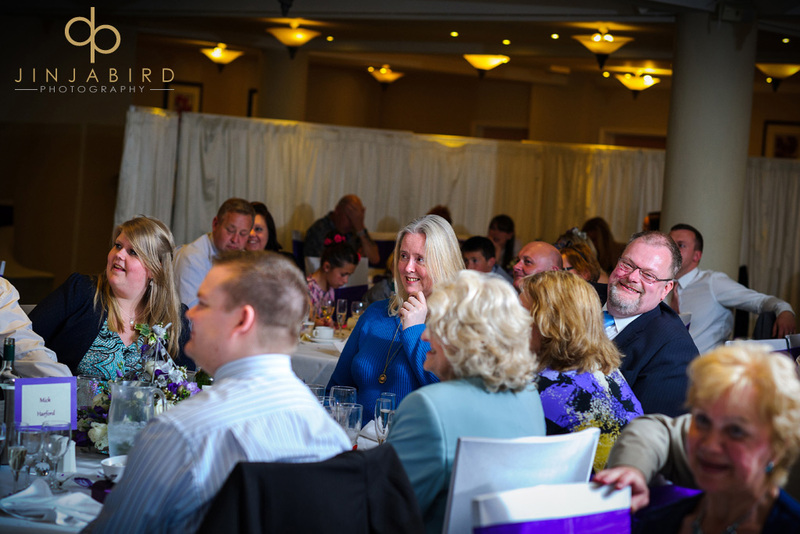 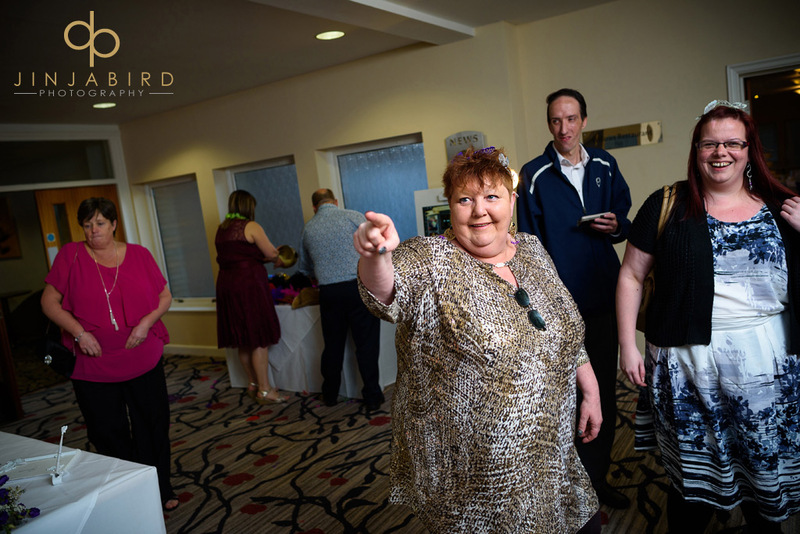 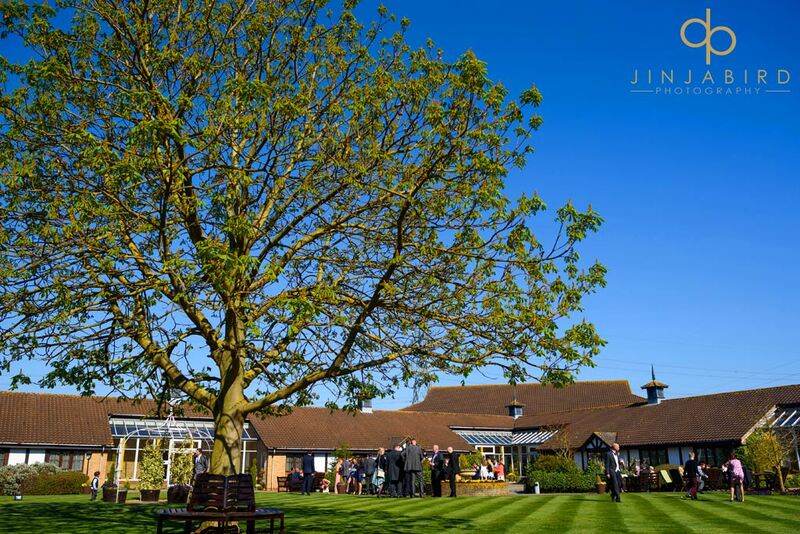 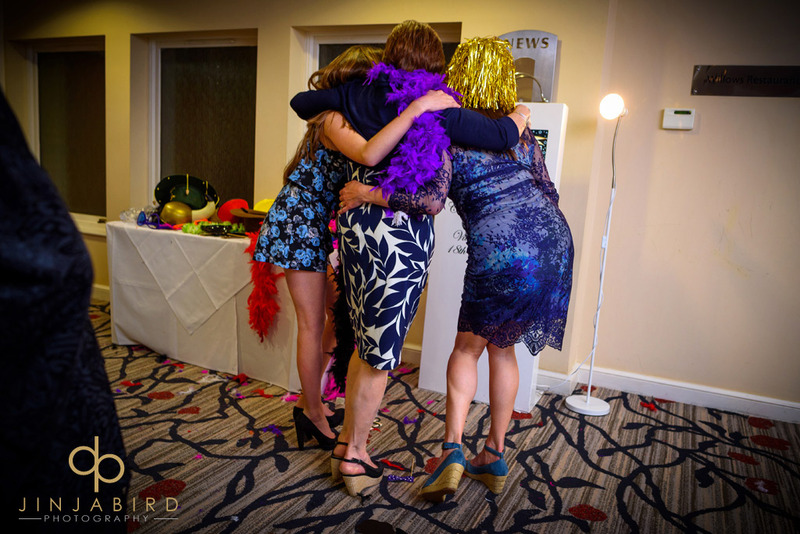 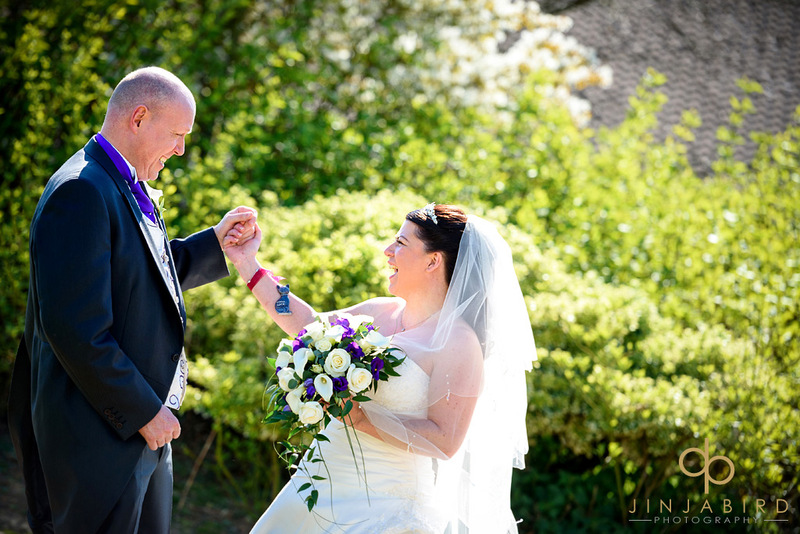 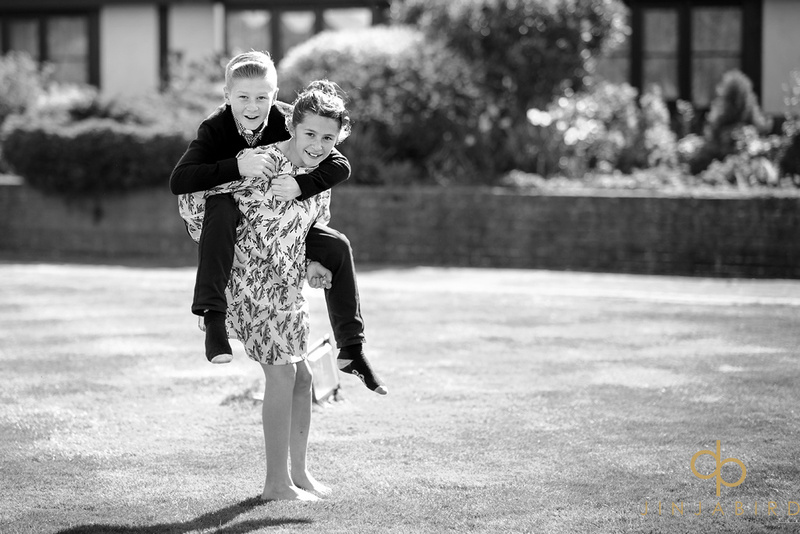 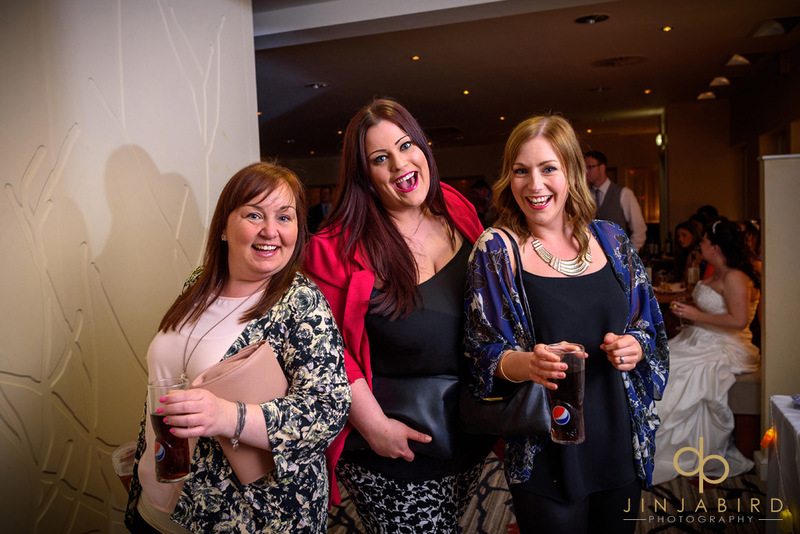 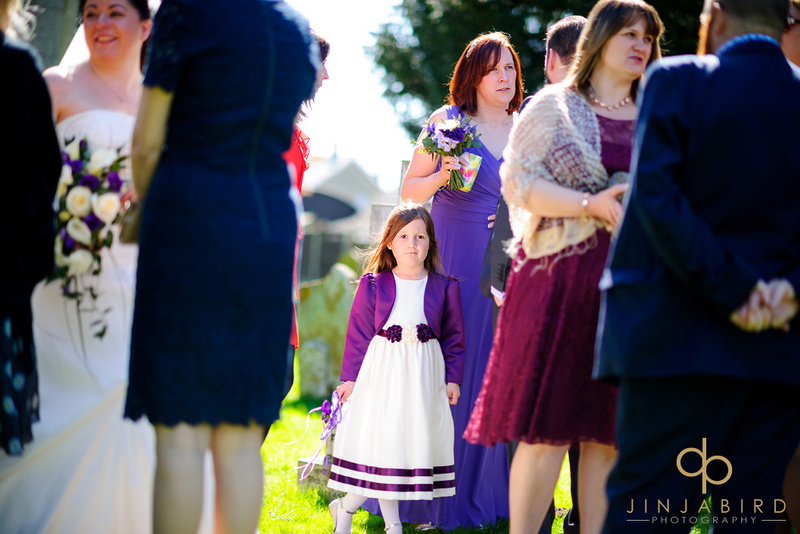 Wedding photographer Wyboston Lakes – Jinjabird.